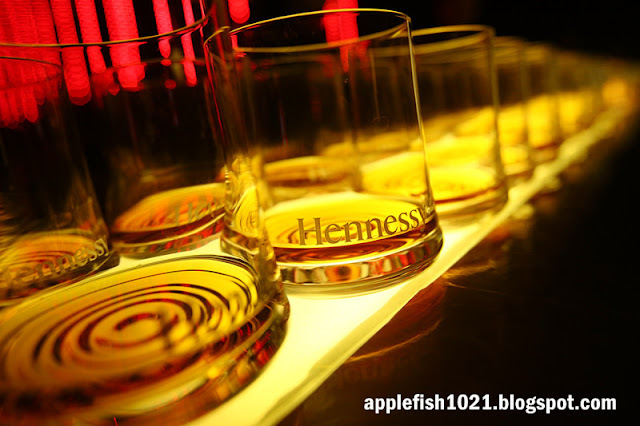 The first H-Artistry party of 2013 started off with partygoers streaming into the venue from as early as 7pm, to begreeted by classy hues of black and red, as well as the Hennessy V.S.O.P signature long drinks – Hennessy Apple, Hennessy Berry, Hennessy Ginger and Hennessy Soda which were served throughout the night. 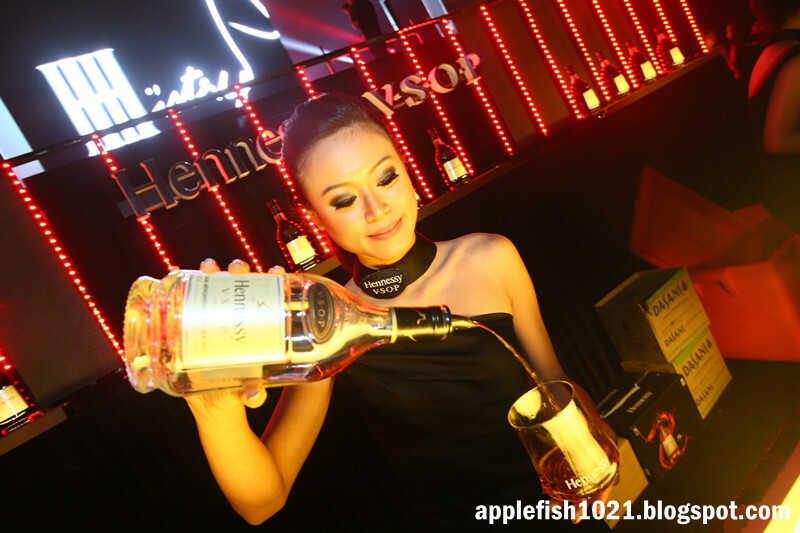 Kuala Lumpur’s Alex Asquared of Deer Society fame set the tone for the night from an elevated DJ consoleoverseeing the lounge area of H-Artistry, 20-feet above the party grounds. 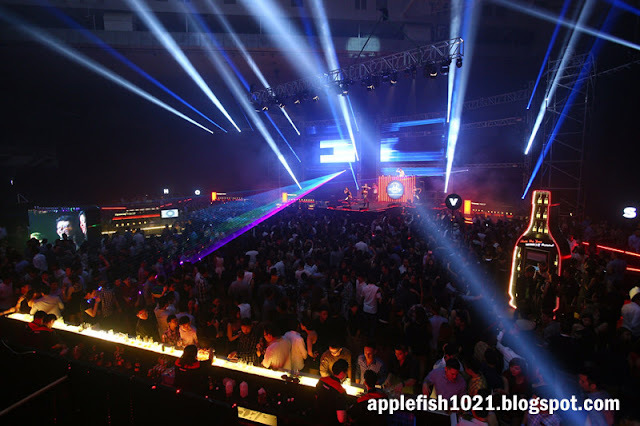 Asquared’s set of nu disco and progressive trance kept party goers in the groove as everyone eagerly waited for the main party arena to open. In the meantime, guests kept busy by capturing their “Hennessy Moments” at the Fotobox booths, which printed out their photos and uploaded them on Facebook as mementos of H-Artistry. 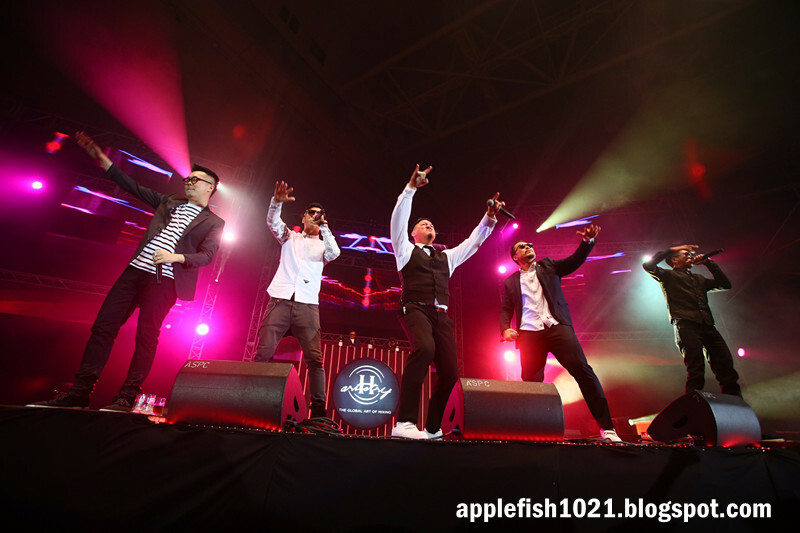 Their performance included hit tracks like “Do You Know Me”, “Fashionista” as well as “Wonderland”, which featured Astro Star Quest champion Alexis Chean in the first H-Artistry collaboration of the night. 24HERBS, anchored by the English speaking SIR JBS, alongside LMF legends Phat and Kit, took an intermission to greet the H-Artistry crowd and threw out 24HERBS Snapbacks into a rousing audience. 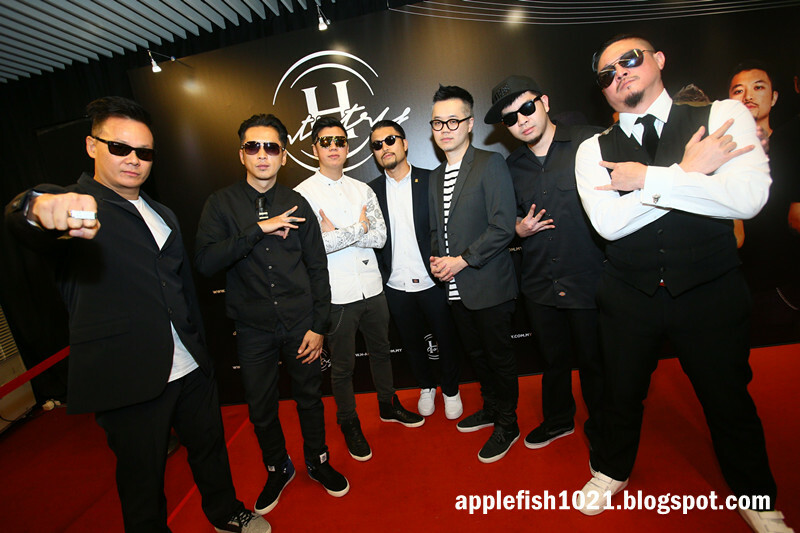 A cheeky performance of the hit “Hu Ge” brought their performance to an end, which marked the beginning of the EDM journey for the rest of the H-Artistry evening. 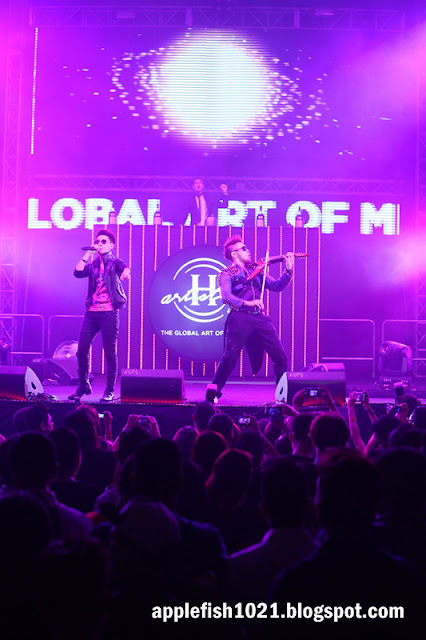 With the dimming of stage lights, Dennis Lau – clad in a laser-projecting jacket – took the stage with his electric violin, bringing the crowd to an all-new high as he started off with a violin introduction of Swedish House Mafia’s hit “Don’t You Worry Child”. 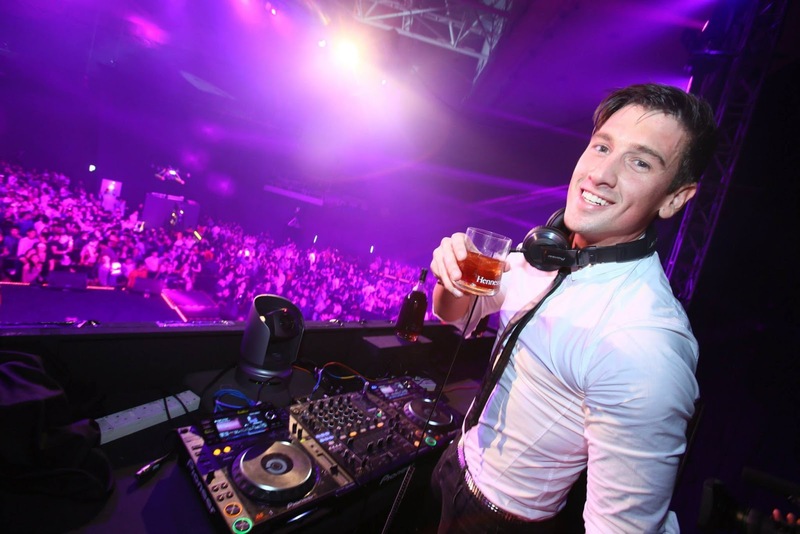 Australian DJ and Producer Andy Murphy took the decks, bringing the prelude to its peak before Alexis Chean took the stage once again to belt out the vocals of the popular dance anthem. From the cheers of the crowd, this H-Artistry collaboration could perhaps be ranked among the best in the history of H-Artistry. Andy Murphy went on to administer an astounding set of EDM and Big Room tunes for the next hour, firmly setting the momentum of the night with pulsating beats and fist-pumping drops. Taking over from Andy was Singapore’s biggest female DJ export Nicole Chen, who brought her popular style ofElectro House and Dirty Dutch onto the H-Artistry stage. 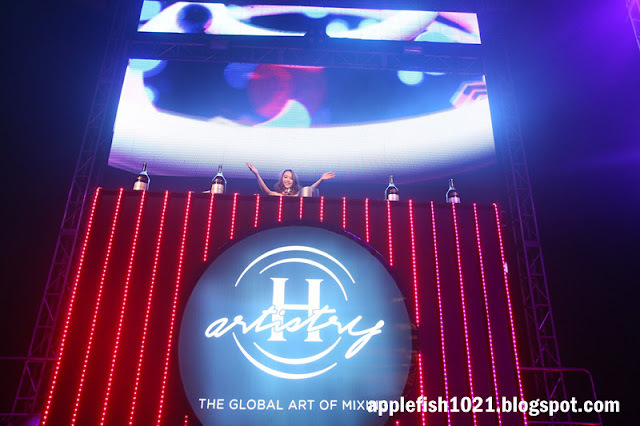 Both DJs’ sets, bolstered in intervals by a gorgeous dance crew and breathtaking laser projections, shot the energy levels through the roof at H-Artistry as party goers danced through the night with glasses of Hennessy V.S.O.P in hand.